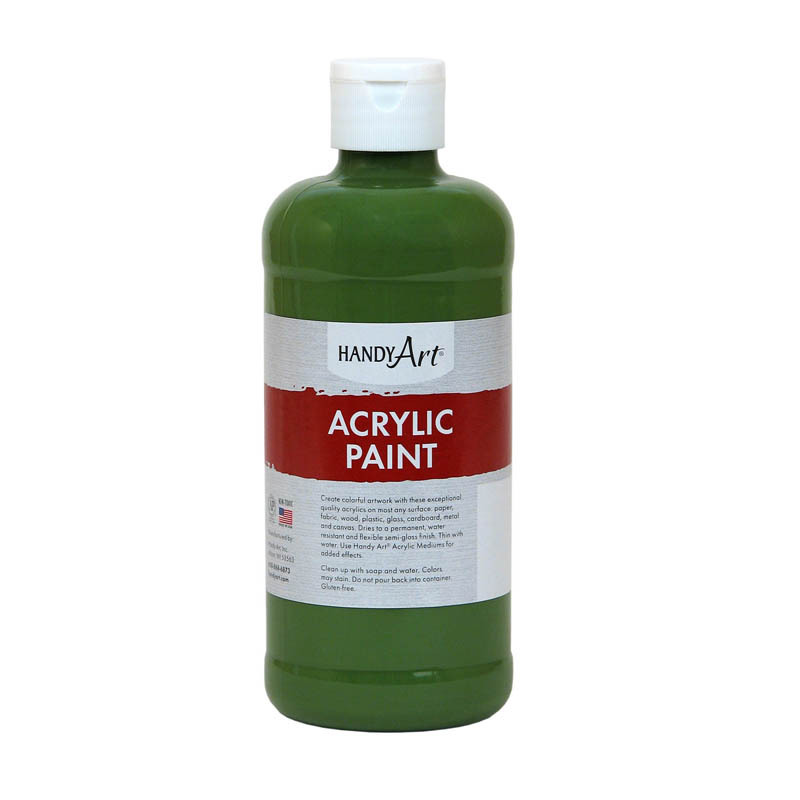 These acrylic paints combine high quality with low cost and are the preferred choice for paint parties! You can explore most any idea or project with this economical spectrum of colors. 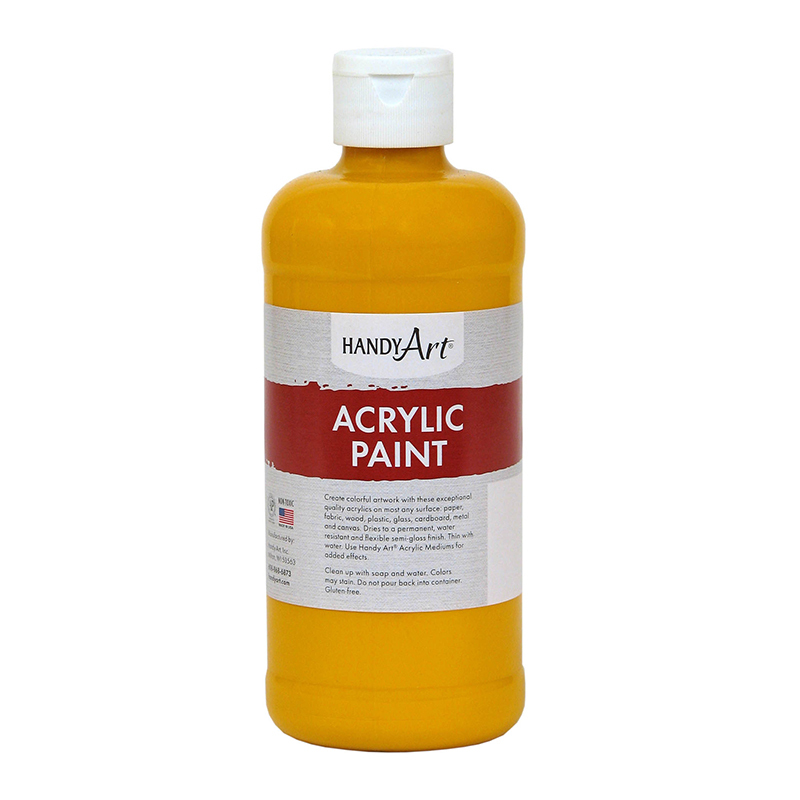 Use on most any surface: paper, fabric, wood, plastic, glass, cardboard, metal and canvas. Rich and durable colors dry to a permanent, water resistant and flexible semi-gloss finish. Clean up with soap and water. Certified AP Non-Toxic and Gluten-Free. Made in the USA. Sold as a pack of (3) 16oz bottles. 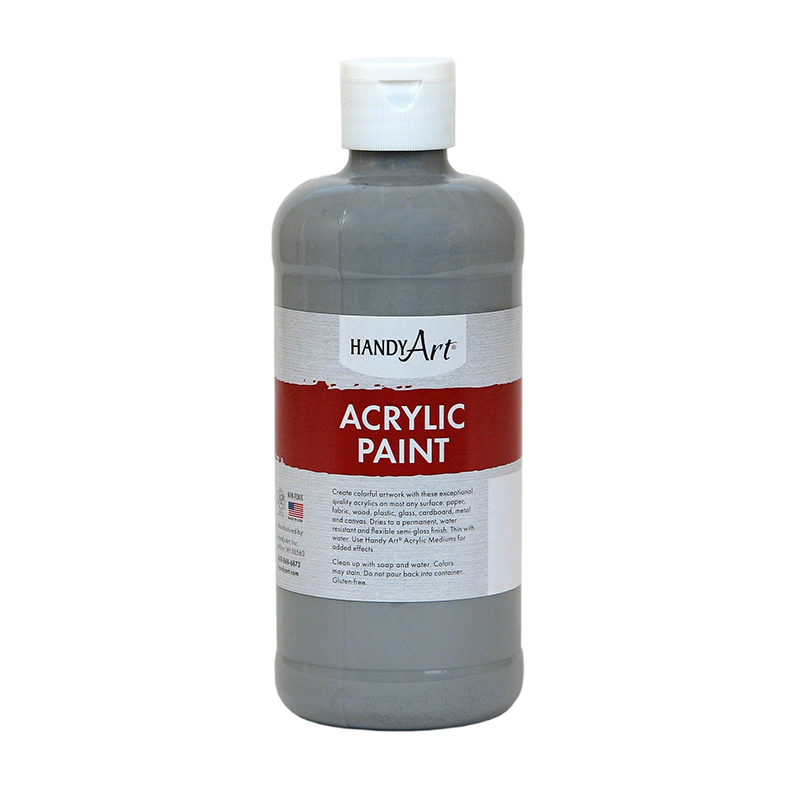 The (3 Ea) Acrylic Paint 16 Oz Gray can be found in our Paint product category within the Arts & Crafts.